Frisco Hills in Little Elm is a new master-planned development consisting of 300 acres near Lake Lewisville. Frisco Hills children attend an onsite school within the Frisco ISD school district. Location Frisco Hills will be located along Virginia Parkway just south of Hwy 380 and a few miles west of the Dallas Tollway. Thinking About Selling Your Frisco Hills Home? We provide a fast, free and accurate home valuation module on our website for you to use. Unlike Zillow, our system pulls actual sales data from Little Elm's local multiple listing service (MLS) for a more accurate and precise estimated home value. 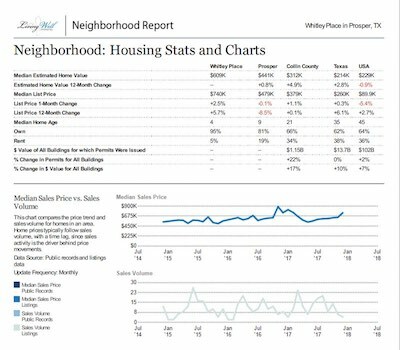 Please feel free to use our system as often as you like, but when you are ready to sell your Frisco Hills home you must contact us for a personalized market analysis. Automated Home Valuation Systems (AHVS) can get within a few percentage points of actual home values. When a 1% difference can mean $5,000, $10,000 or even more to you the seller, you must have an expert at selling Little Elm homes prepare your custom analysis. After all, selling your home is about maximizing your profits and minimizing your time and effort. When selling your Frisco Hills home you should always remember this is war! Well, its not really war, but it is a competition between you and everyone of your neighbors who has their https://www.thelivingwellteam.com/property-search/market-update/little-elm-frisco-hills/?searchtype=2&searchid=142264 home listed for sale. Your home must be more attractive, in better condition, beautifully staged and properly priced. To acheive this goal you must know who is on the market, where are they priced and what does the home look like. 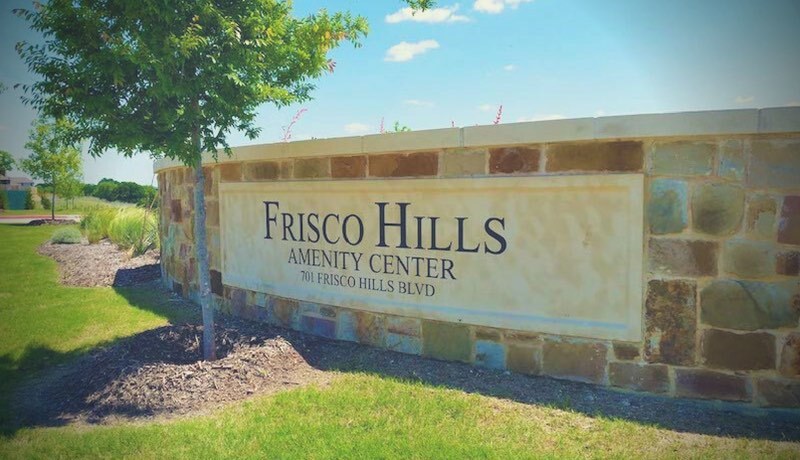 Very few agents know Frisco Hills, and even fewer have a dedicated page to research the Frisco Hills Market. So would you like access to what homes are selling for in Frisco Hills? 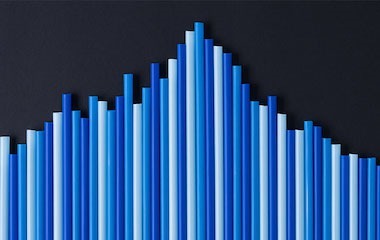 Visit our Frisco Hills Market Trends page for the latest local real estate statistics.